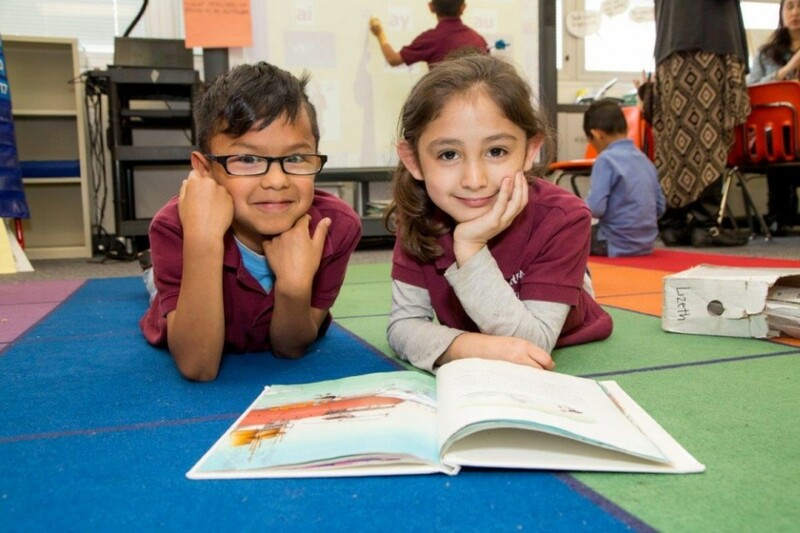 This guide summarizes many resources, programs, services and policies often referenced by DPS students, parents and guardians. It is available in Amharic, Arabic, Burmese, English, French, Nepali, Russian, Somali, Spanish and Vietnamese. Please note that the handbook is not intended to be a complete directory of information concerning all DPS schools, students, parents and guardians. Each DPS school, including charter and innovation schools, may have its own set of procedures or operate on a different school-year calendar. Please contact your child’s school for information specific to that school. DPS policies are subject to change and some information may have changed since the handbook was printed. If you have any comments or suggestions for the DPS Handbook for Families & Students, please email communications@dpsk12.org. Download the DPS District Map to locate your neighborhood school, call the School Boundary Hotline at 720-423-3400 or search online by entering your home address in School Finder. To serve our families in the selection of a school, we created a user-friendly system called SchoolChoice, which streamlines school enrollment processes to one form and one timeline, regardless of what type of DPS school you’re interested in. We also created this annual Enrollment Guide to provide more comprehensive information on the programs and performance of all of the schools DPS has to offer. These are your schools, and we’re committed to doing more to keep you connected to all of the critically important work going on inside them. That’s why DPS created the Our DPS weekly e-newsletter to bring you closer to the people and stories affecting your schools. In addition to receiving regular email newsletters, you can also stay on top of all of the current DPS news on the district’s website.